Hit the beach in style. 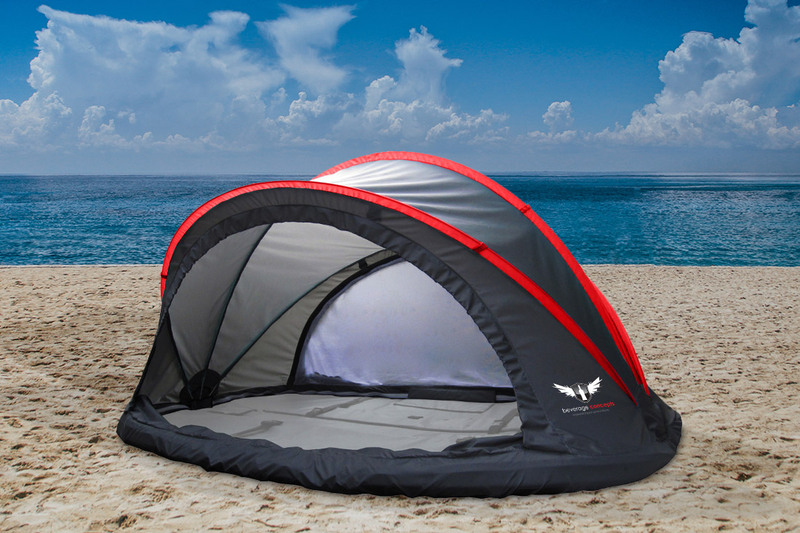 We offer a great range of beach equipment and accessories. 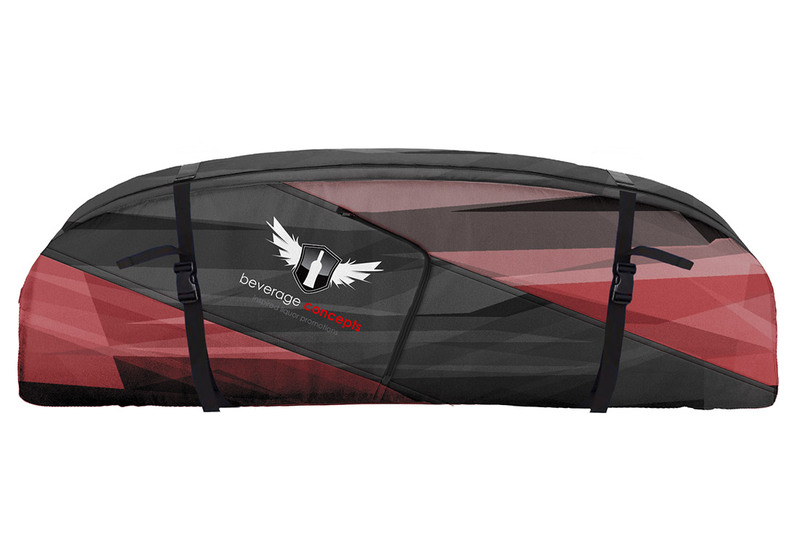 Our popular surfboard carry bag and tent is ideal for that much needed shade at the beach. it is available in multiple colours and styles with a standard size suitable for 2 people it makes for a great summer companion. We also offer various sized surf boards that can be custom printed with your brand in a range of colours.